Businesses are increasingly recognizing the value of live streaming. Across multiple industries, the cost-benefit analysis is clear: video is a highly effective tool for training, revenue, marketing, and more. That’s why we think it’s important–if you haven’t already!–to look into a live video streaming platform for your business. Since integration and smooth operation are key in the professional world and marketplace, we highly recommend that you consider choosing an API-based live video streaming platform. Why API-based? The main reason is that video APIs enable a wide range of functionality and total customization. 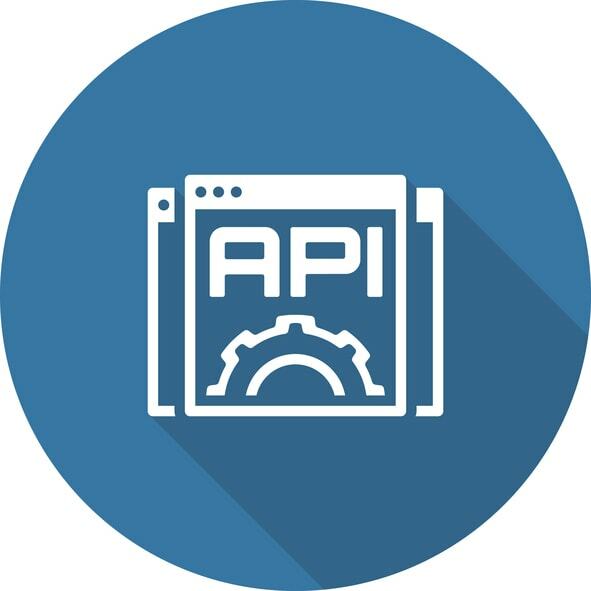 Today, APIs are widely lauded across multiple industries; Forbes has called 2017 “the year of the API economy.” Experts predict that this growth in video API usage will continue into 2018 as well. This article will examine live streaming and video APIs from a business perspective. We’ll share a number of case studies, tips, and examples. By the time you you’ve read it, we hope you’ll have a working understanding of live streaming, API functionality, and how to use these tools to start boosting your business today! The acronym API stands for Application Programming Interface. The main benefit of using APIs is to ease development. This happens through abstraction. 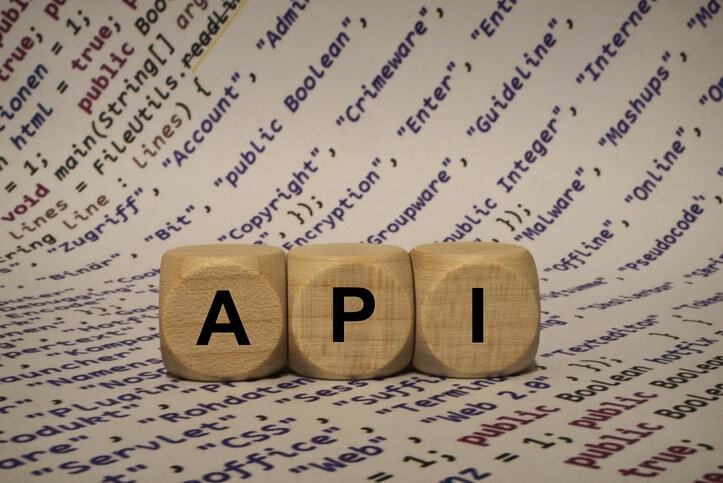 Put simply, APIs allow you to simply and easily interface with complicated products and services. In the realm of video, APIs used in conjunction with a live video streaming platform provide access to the platform’s functionality. This includes features like creating a new live stream, naming it, embedding it on a website, retrieving analytics, changing payment and security options, and so on. All of these are considered basic features. However, a video API allows you to access these features programmatically. This capability enables you, in turn, to build customized platforms, portals, and services with the live video streaming platform you choose. For example, if you already have an online portal for video content, your programmers can integrate streaming video natively. You could also integrate live streaming with existing employee dashboards for ease of use with SSO (Single Sign On). You can also develop mobile or web apps, or add other services alongside live streaming. 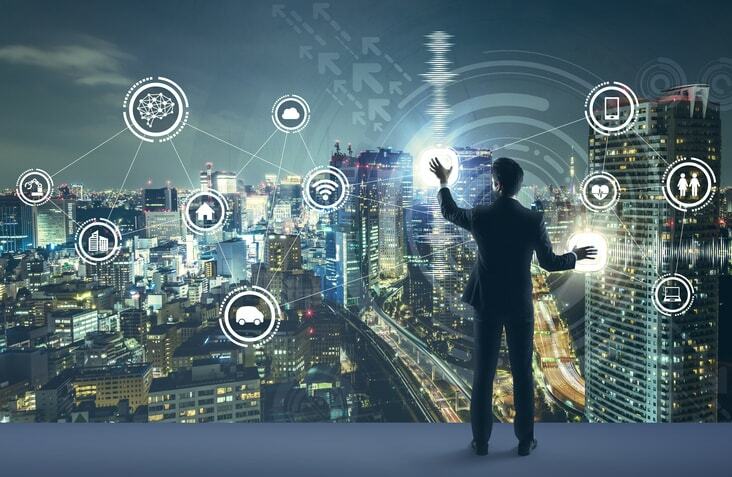 Simply put, an API allows you to minimize expense and time when creating new systems and products through your live video streaming platform. Online video is a staple of modern business. In 2017, researchers estimate that online video will make up about 75% of all web traffic. In the U.S., for example, 55 percent of people watch online video every single day. As online video accounts for a larger and larger chunk of modern business, live streaming stands out from other types of online video (such as VOD, or Video on Demand) by being much more engaging. 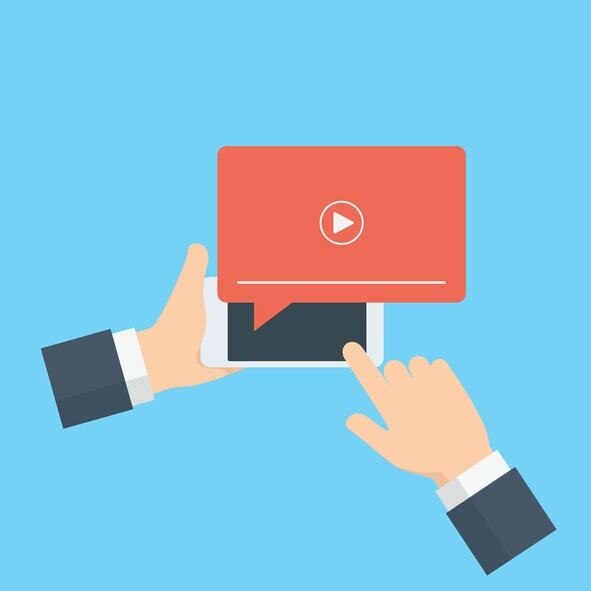 Live streams generate about 10 times as many comments as on-demand videos. 80-82 percent of brand audiences would rather watch a live video from a business compared to reading a blog or social media. Here at DaCast, we’ve worked with a wide variety of businesses that use video APIs. One example is TV broadcasting stations that use APIs for integrated workflows. This means that they can integrate online streaming via dedicated portals alongside their television broadcasts. Another way that businesses are using video APIs is to develop custom-branded portals. Registered users of these portals can upload video or start live streams. These will be delivered via the video API, but they remain custom branded. The fact that it’s not a native service is transparent to users. This is what MorningCME, a Continuing Medical Education Provider, does. MorningCME’s web portal allows partner organizations to add video content and live streams. You can see the details on how an API powers all of this here. Another example comes from Striv.TV. Striv is a live video streaming platform that provides streaming functionality to high schools. Their business model has been highly successful, expanding in just a few years to include almost 100 schools. The platform they provide is built around the DaCast live streaming API. Let’s transition back to talking about how to leverage a live video streaming platform. One way that many businesses are using live streaming is for marketing and brand awareness. For example, a hardware sales company recently partnered with a grill manufacturer for a live stream. They brought in grilling experts and conducted demos that reached thousands via live stream. Many businesses have taken a similar approach. One famous use of live streaming is for product launches, such as Apple’s yearly product release events. These have become something of a gold-standard for professionally-produced product launches. Many other companies, such as Microsoft and Google, have followed suit. Using a live video streaming platform for corporate training is very efficient. Live streaming, with elevated engagement, is even better since it gives you that “in the room” feeling. Many businesses are now using live streaming for training and education. This is ideal for reaching a distributed or remote workforce. Additionally, a live video streaming platform is very useful for external trainings. For example, businesses in sales can educate franchises and partners about new products via live stream. Additionally, businesses can conduct webinars and trainings via live stream as a revenue source unto themselves. That brings us to our next topic: boosting revenue. Live streams boost revenue in many different ways. Among those are direct sales. You can monetize your live streams and sell access to them as a product. The material could be a training, as mentioned above. It could be entertainment through a TV show, concert, or play. There are countless types of content. 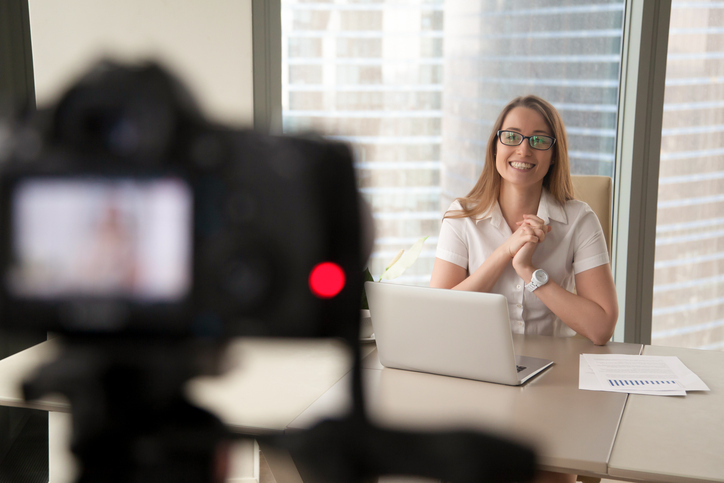 A good live video streaming platform allows you to monetize in a variety of ways, including a pay-per-view approach and a subscription model. You can also boost your live streaming revenue via advertising. Total revenue from online advertising has now surpassed television. To date, revenue from advertising in online video has made up a majority of new growth. If you’re streaming, you can always consider integrating ads for increased revenue. This can be done via sponsorship, or via server-side ad insertion. Finally, we should mention that a live video streaming can help your business to boost revenue indirectly. You can achieve this by streamlining training and communication, improving productivity, and reducing costs. The first and most important consideration is choosing an OVP (Online Video Platform) that properly suits your needs. This involves researching different platforms and the features they provide. To make it easier we’ve put together a seven-step process to help you find the right video streaming solution for your business needs. For more tips on how to choose a live video streaming platform, check out this infographic. As we’ve explained above, streaming can be a huge source of new revenue. Still, any business must consider costs. Costs may depend on factors such as how much data you’ll use. This can be hard to estimate until you have a clear plan in place. Make sure to consider equipment, staff, and OVP subscription costs. For more information on what it cost to live stream an event, check out this article on live streaming pricing. Live streaming requires a simple technology stack. This includes at least one camera/microphone, a live stream encoding software or hardware, and a robust internet connection. Consult with your technical staff for recommendations. For integrating via a video API, you’ll need software developers. Consult with in-house developers if they are available, or reach out to an external source. Our professional services can help here. Remember that an API minimizes the time and effort required to create new applications via the live video streaming platform you choose. To access DaCast video content management API documentation, click here. You’ll also need to consider the context for your live streaming. Will it mostly occur in one location? In that case, you might consider a studio—if you don’t already have one. If your stream will include many locations, then distributed live streaming will change your approach to equipment acquisitions. For more information on how to stream live from remove locations, check out this article. Live streaming is easier and more effective than ever before. The technology continues to improve all the time. Businesses are taking advantage of these improvements and growth more and more. 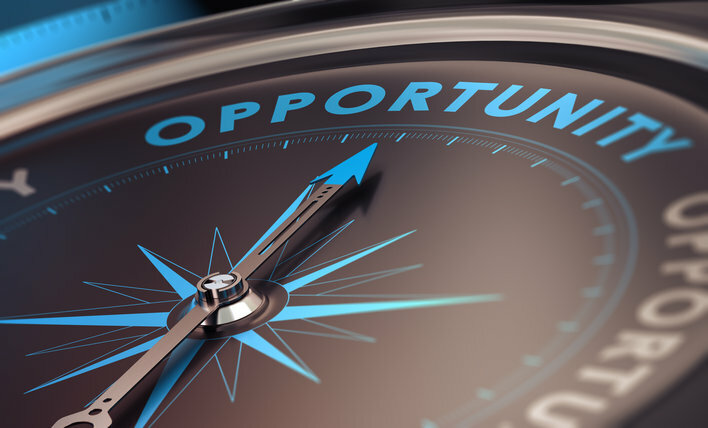 Is this an opportunity you and your business can afford to miss? We love to hear from our readers, so sound off in the comment section if you have any questions or comments. For regular tips and exclusive offers related to live streaming, feel free to join our LinkedIn group. DaCast helps a wide range of businesses get started with live streaming. If you’d like to try out our services, you can check out how our live video streaming platform could boost your business with our 30-day free trial (no credit card required).